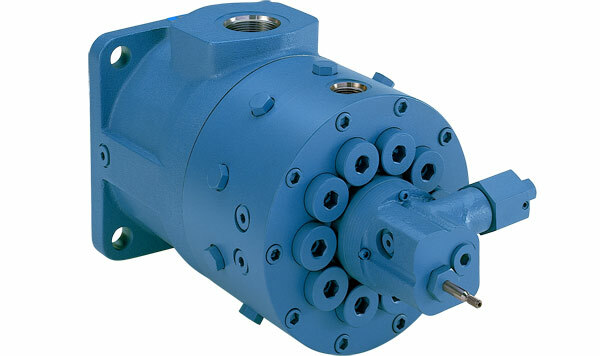 Dynex Split-Flow® technology provides synchronous control of multiple functions while using only a single pump!. Pressures to 8500 psi (590 bar). Integral pressure compensation for energy efficient performance. Contamination tolerant, for operation in dirty environments. A wide range of fluid compatibility, for reliable operation with low lubricity, low viscosity fluids. Optional Fluorocarbon, or EPR seals for use with some phosphate ester fluids. 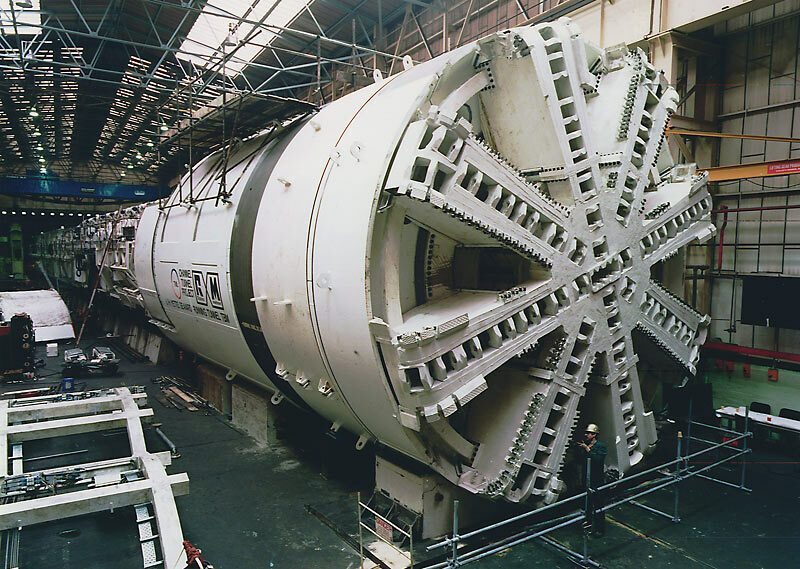 On tunnel boring (TBM) machines, there are multiple hydraulic systems that control numerous functions. These hydraulic systems must operate with precise control and be reliable during operation deep underground. The Dynex checkball pump with split-flow technology, provides synchronous control for multiple controls such as steering and also the insertion of concrete rings. The durability of the checkball pump provides the reliability for our customers to ensure that their projects will be completed with minimal downtime.